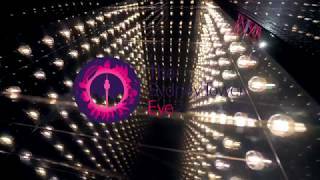 Experience Endless Lights at Sydney Tower Eye - a new mesmerising light installation, inspired by the alluring and vast Sydney skyline. From 1 March, Sydney Tower Eye will become an Instagrammer’s paradise with the launch of Endless Lights, a unique, mesmerising light installation offering the ultimate illusions and photo opportunities for guests. Here for a limited time only so go beyond the city lights, get creative and get your ultimate Instagram photo!